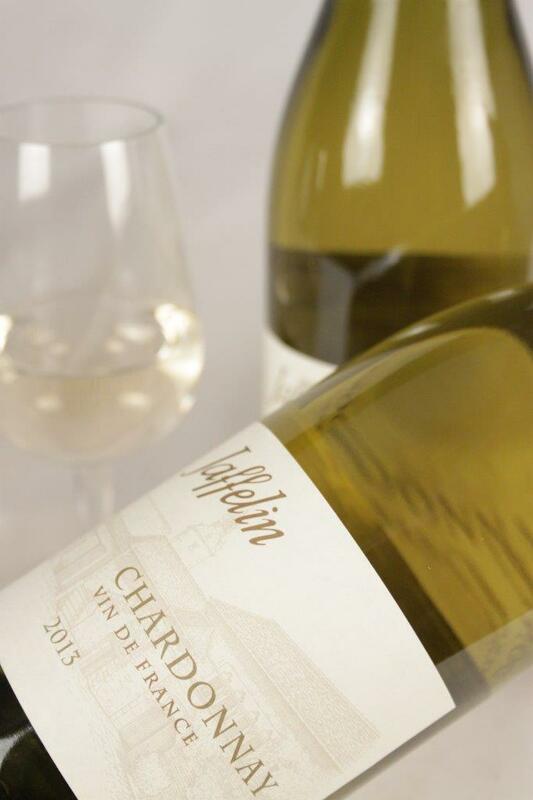 View Basket “Fouquette Cuvée Bonne Chere 2014” has been added to your basket. 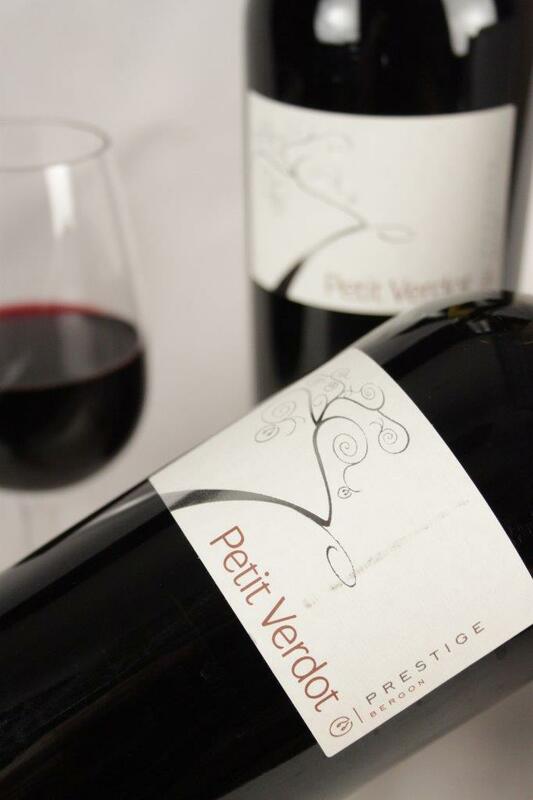 Home > Wines > Red Wine > Petit Verdot Par Preignes 2013 Sale! 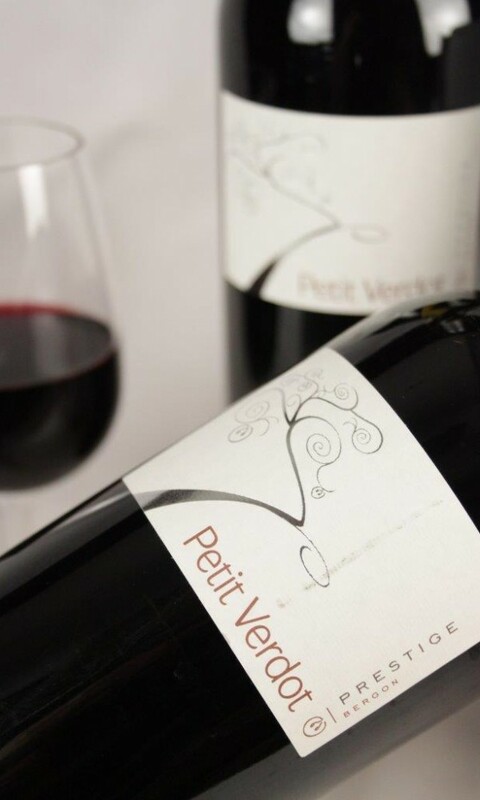 Founded in 1995, Calmel & Joseph is a maison de négoce specializing in Languedoc-Roussillon wines from private wineries from across the region. 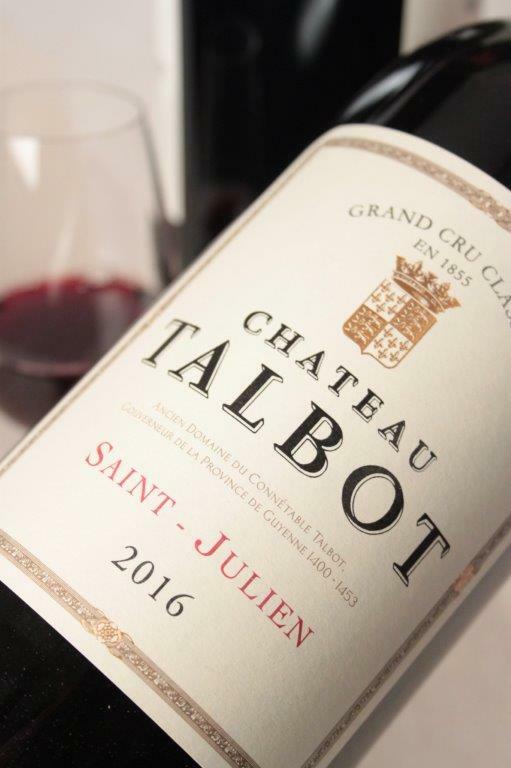 Over the years, they have built close personal relationships with a large number of growers from numerous appellations. 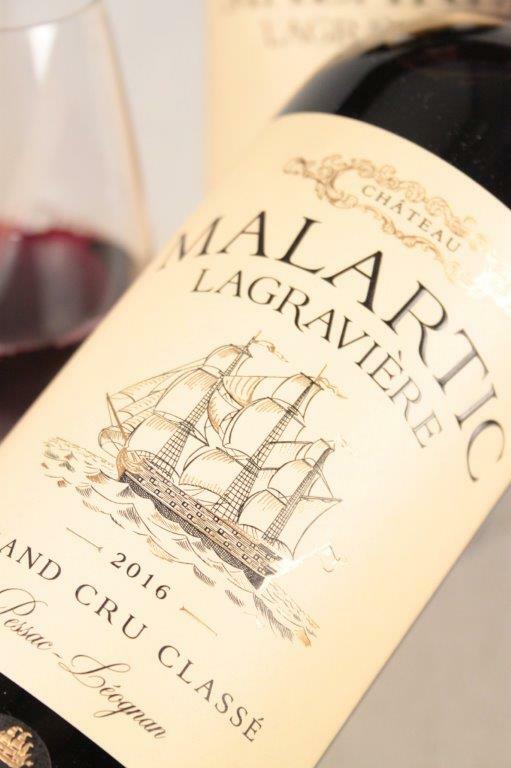 Convinced of the extraordinary potential of this region, oenologist, Laurent Calmel, and Jérôme Joseph work together on the vinification, blending and ageing of wines with the common purpose of demonstrating the little known yet unique quality of the Languedoc-Rousillon.